Doing business internationally online is commonplace today. In fact, for the most part, if you’re running an e-commerce business, it doesn’t matter where in the world you live. Even in countries that take an “anti-internet” stance, it’s possible to run a successful online store. Take Jewel Havensas, who runs her e-commerce store from Trinidad and Tobago. 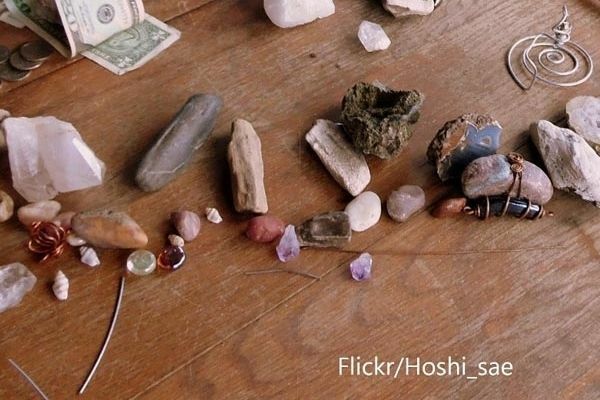 She imports gemstones, crystals, and petrified wood products from suppliers around the world and sells them online. Though Trinidad and Tobago has made stringent restrictions on e-commerce, Jewel still found a simple way to make her business work. The issue for her was that her local bank wouldn’t allow her to receive payments with PayPal or other payment options. But Jewel, having an entrepreneurial spirit, found a solution for her business that’s completely legal. Her brother David lives in the U.S., and he can easily accept PayPal and other forms of payment at his bank. He forwards the proceeds to his sister without any problems. Fortunately, in most countries, e-commerce and monetary transactions are not an issue. 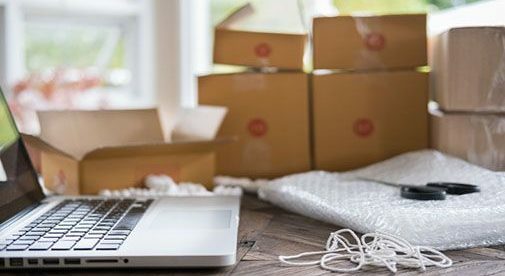 The concept of importing/exporting has been around for centuries, but now, with the internet, it has become significantly easier, cheaper, and more accessible to people like you and me. Jewel Havensas imports gemstones and crystals for $2 a pound and sells them online for up to $19 each. I don’t think this trend will become obsolete any time soon. And I’m taking into account the possibility of trade wars, government shutdowns, economic downturns, and even all-out war. The bottom line is, people need products to survive, or simply to make life more enjoyable. I use a business exchange that allows me to import products from more than 190 countries, at dirt-cheap wholesale prices. The exchange also offers guidance, supplier reviews, and much more. And it’s free to join. After two years of importing and selling products online (ionic foot spas and ginseng root were my first products), I saw a need for teaching entrepreneurs about this amazing business. In my experience, every business has challenges or obstacles. This market has a learning curve, but it’s super easy once you get the hang of it. Take Jewel’s case. She imports gemstones and crystals for as low as $2 a pound, and sells them online for up to $19 each. The profit margins can be staggering. Jewel also imports and sells petrified wood products on Amazon, Etsy, and through Shopify online stores. Though she’s still learning how to manage her time, products, and sales, she loves her new enterprise. “This business and the people in it are so much fun! It’s a thousand times better than my former job (as a corporate secretary),” she says. Once you’ve learned how to navigate the various e-commerce platforms and know how to spot trending products that will sell well, you’ll be ready to start earning…and ready to claim your own small slice of this multi-trillion-dollar market.